City Life is a high quality publication and we take as much pride distributing it to our readers as we do writing, compiling and designing it. The magazine is distributed to several hundred carefully selected locations across the City Of Cardiff from Culverhouse Cross in the west, to St Mellons in then east. North to Taffs Well (some do end up in Caerphilly and the south Wales valleys too – they do like City Life in the valleys). South, you’ll find them along the coast and in Cardiff Bay and Penarth Marina, and pretty much everywhere in between. 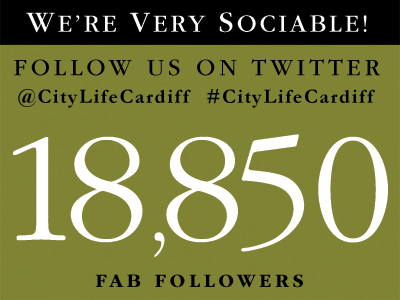 We are confident that each edition of City Life will be read by over 30,000 readers and the digital editions of City Life have enjoyed many thousands of views from readers in Wales, the UK and across the globe. Our total views are in excess of 3.2 million. The magazines go like hot cakes so if you find it difficult getting your regular copy, you could purchase a subscription. For more information, contact hello@goodlifepublishing.co,.uk and put City Life Subscription in the subject bar. Reaching our affluent and aspirational audience has never been easier. 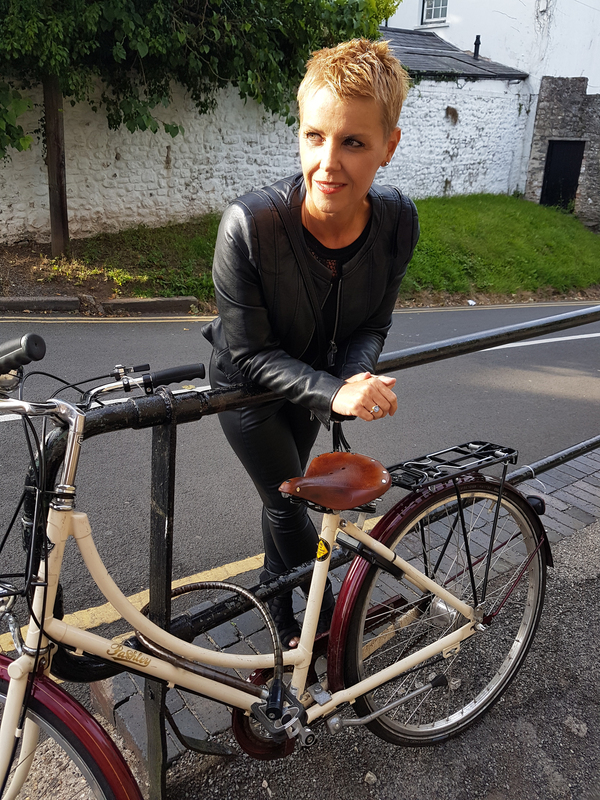 Just call Jennifer Hobbs-Roberts on 07766 106701 or email jennifer@goodlifepublishing.co.uk and let us show you the power of promotion in the City Of Cardiff’s premier lifestyle magazine.